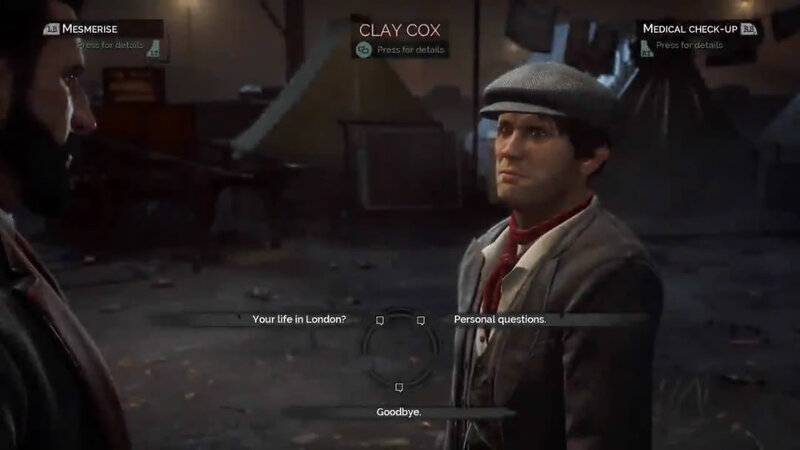 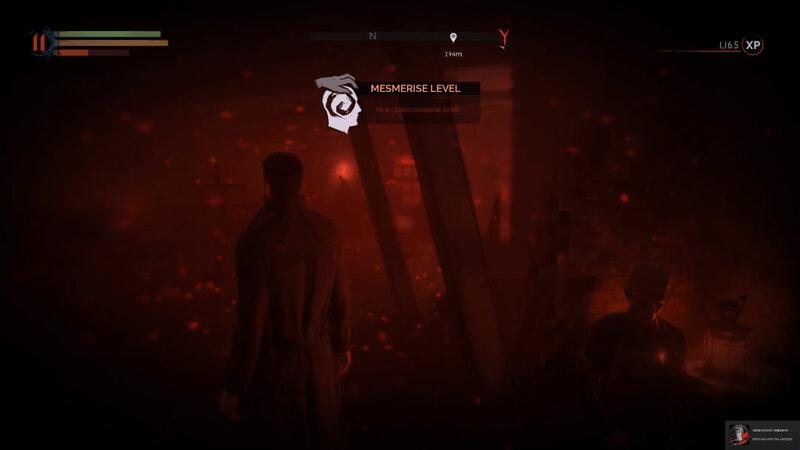 To feed on the citizens of London, you'll need to pass a mesmerize level speech check of sorts. 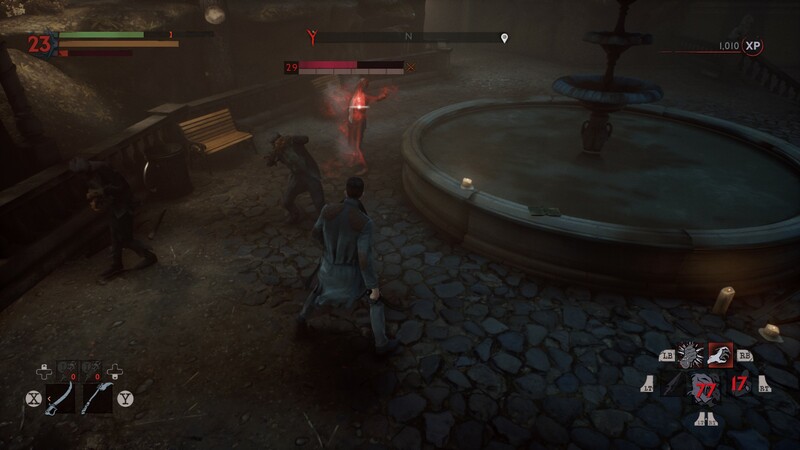 Here's how the mesmerize skill works. 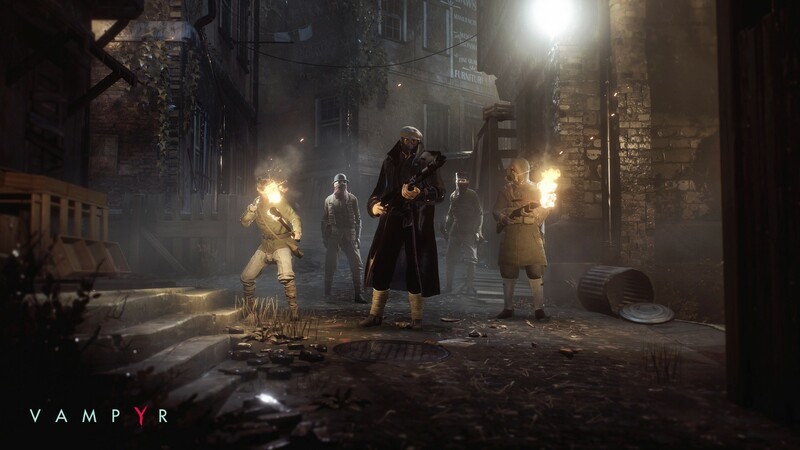 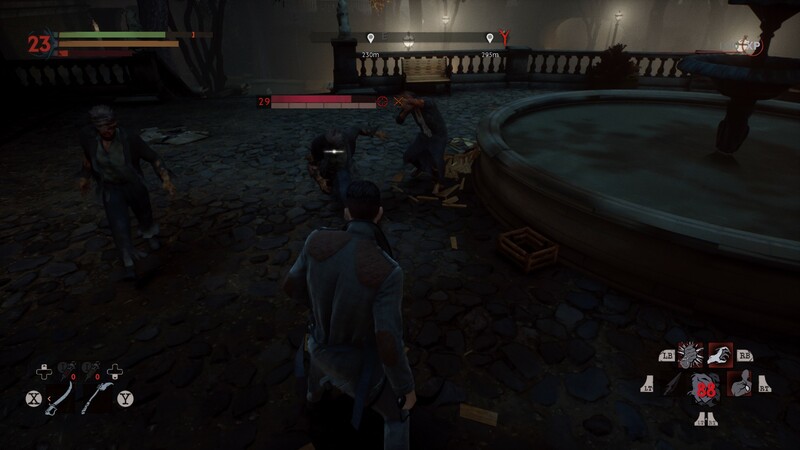 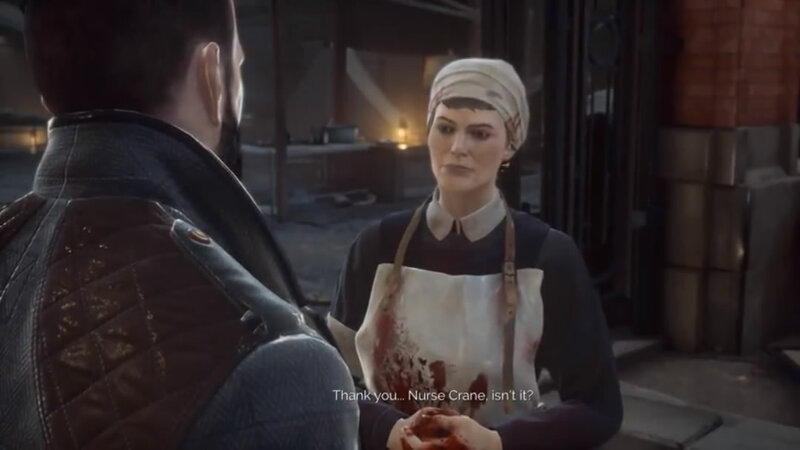 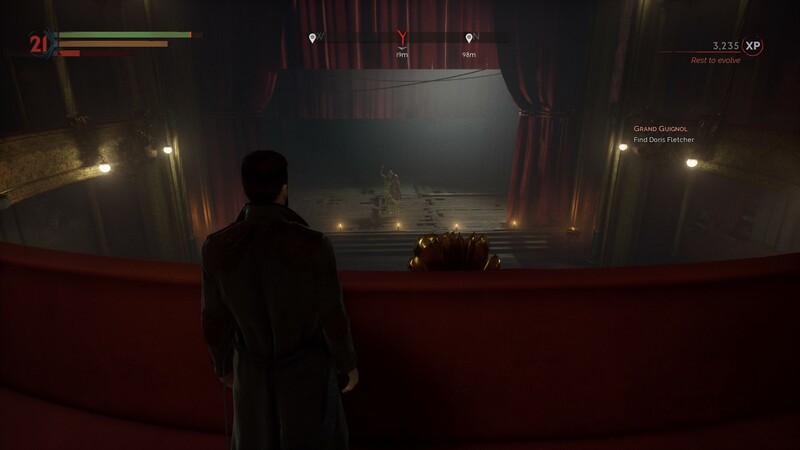 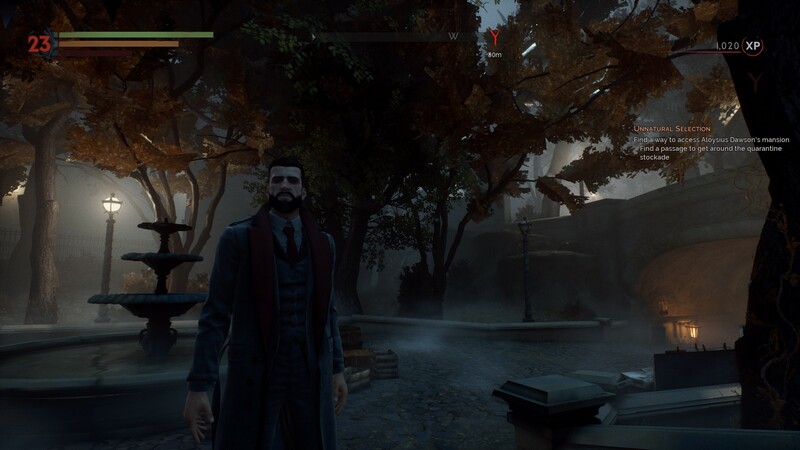 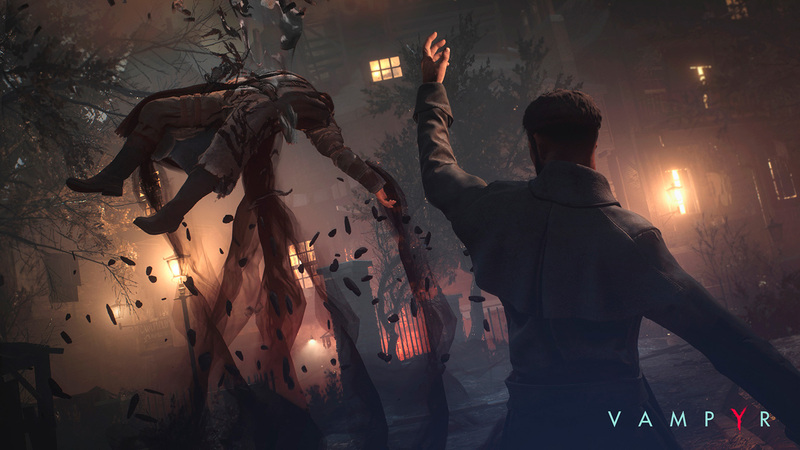 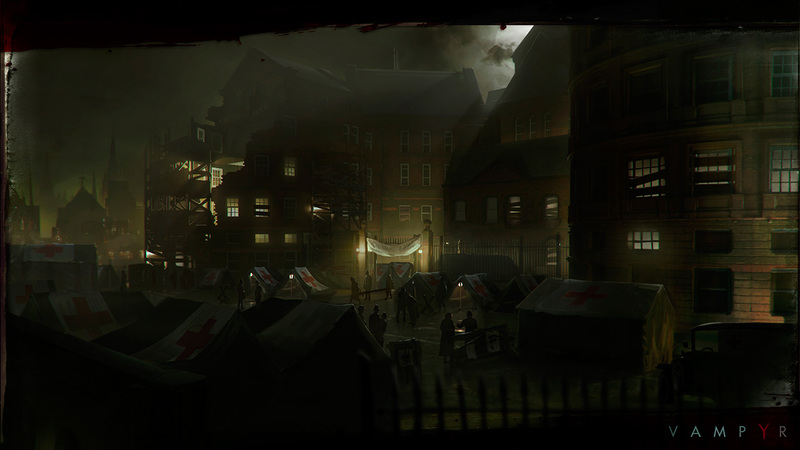 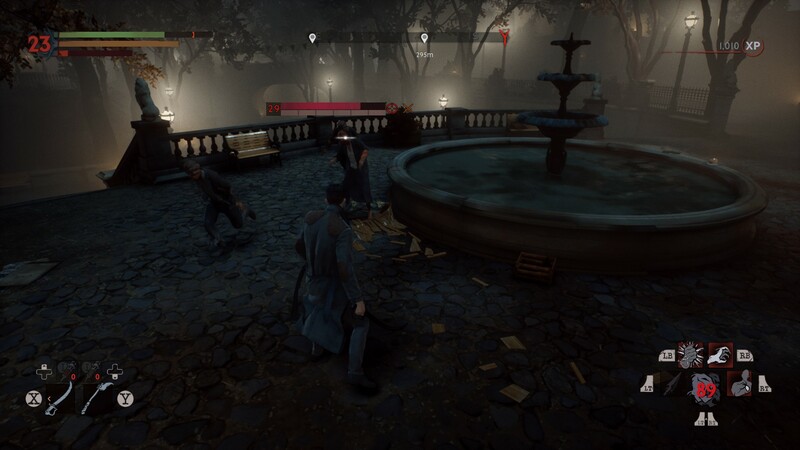 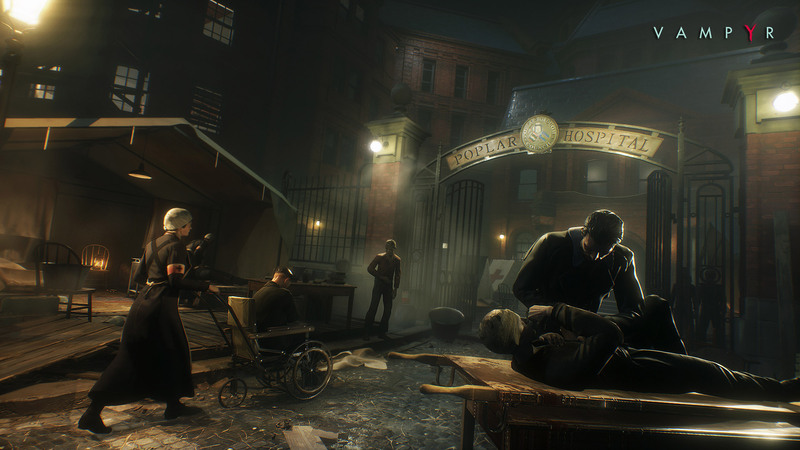 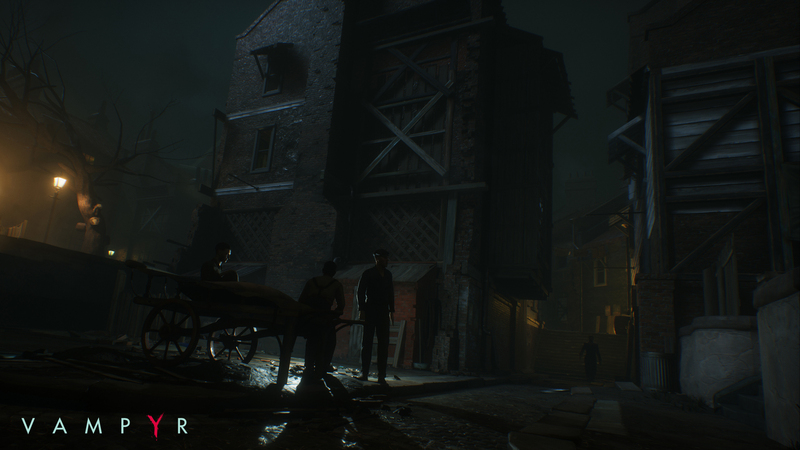 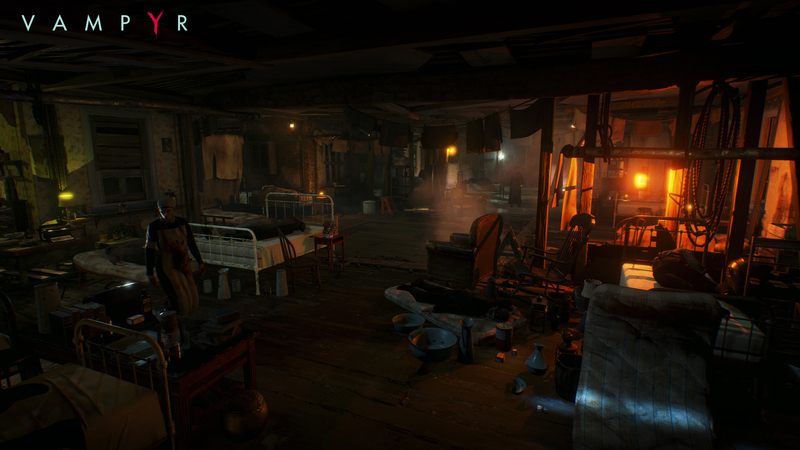 How to cure headache, migraine and neuralgia in Vampyr. 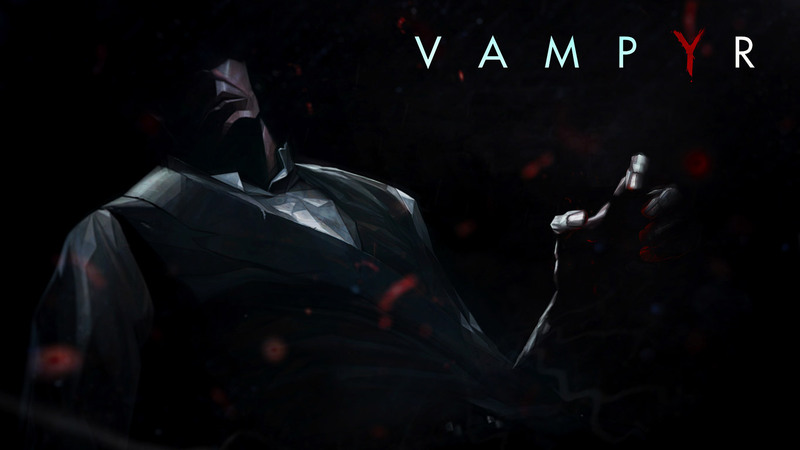 The studio behind Life Is Strange is back with a game all about Vampire mythology. 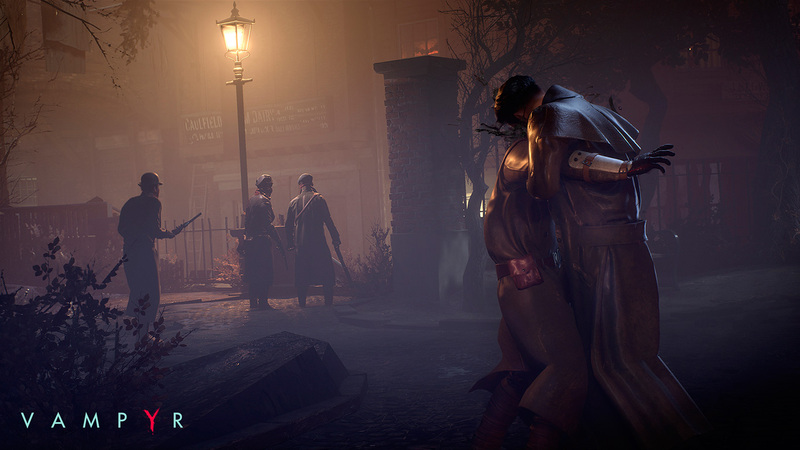 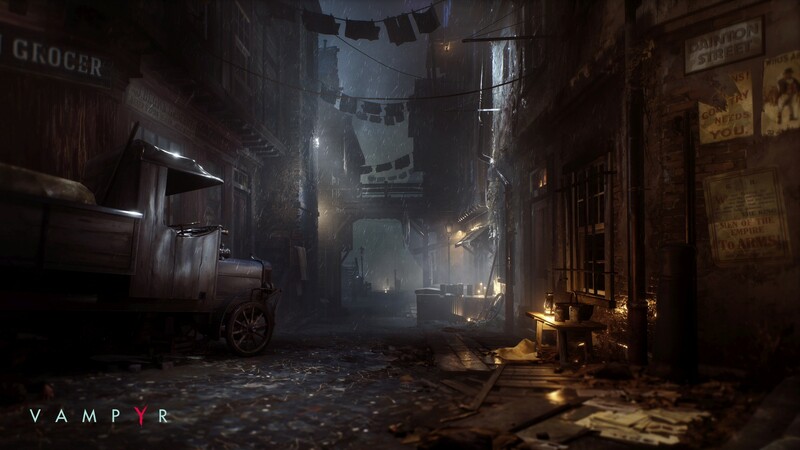 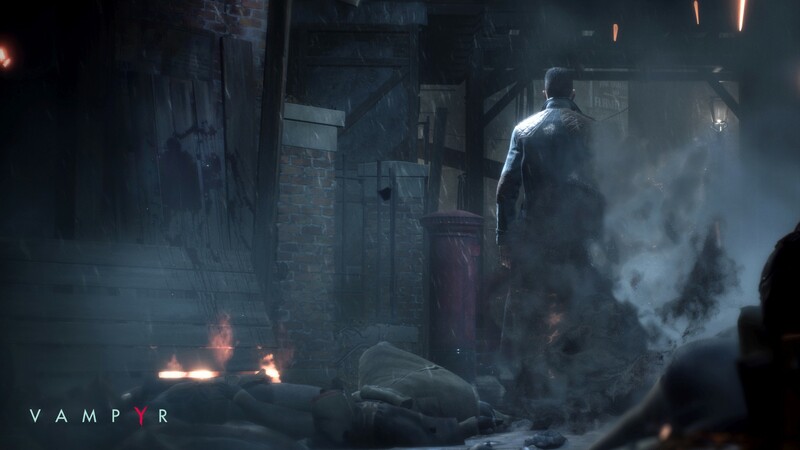 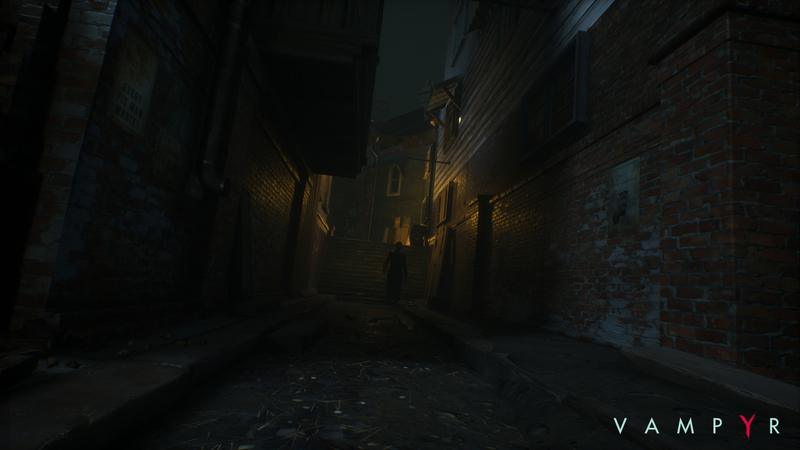 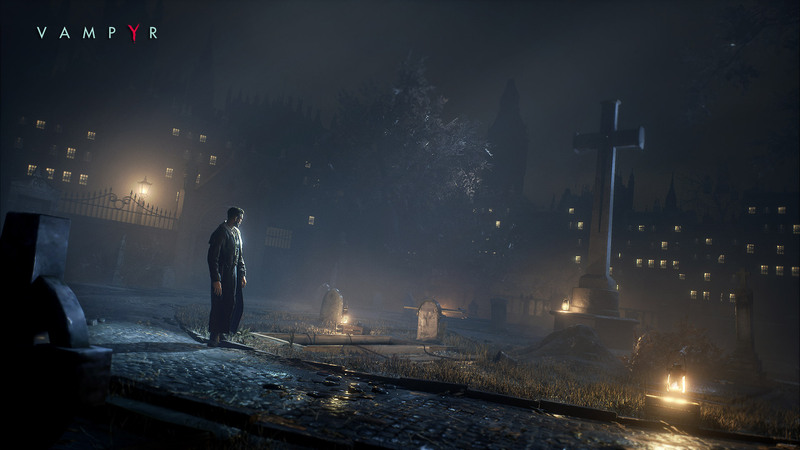 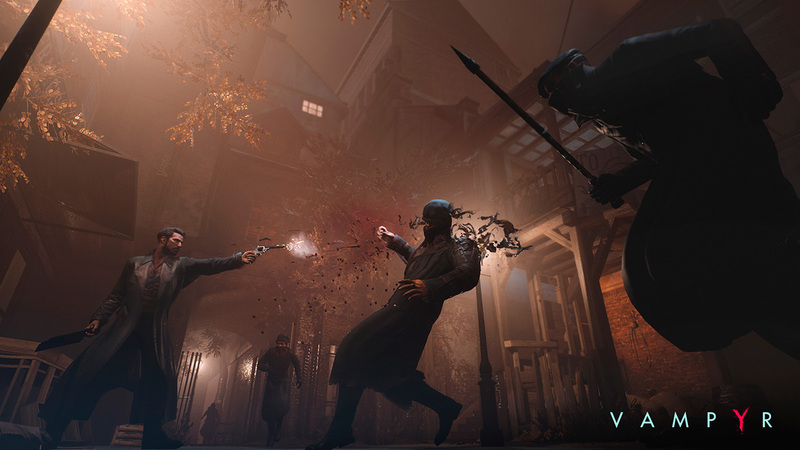 The studio behind Life Is Strange spoke to us about Vampyr. 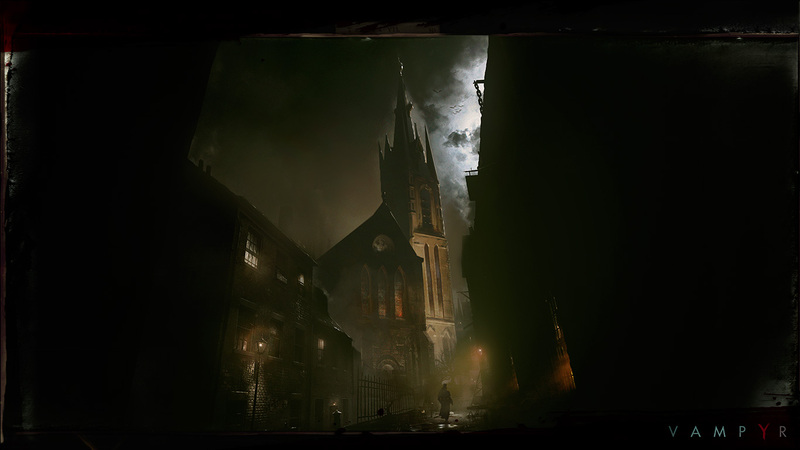 A RPG that intends to bring vampires back to their romanticized roots. 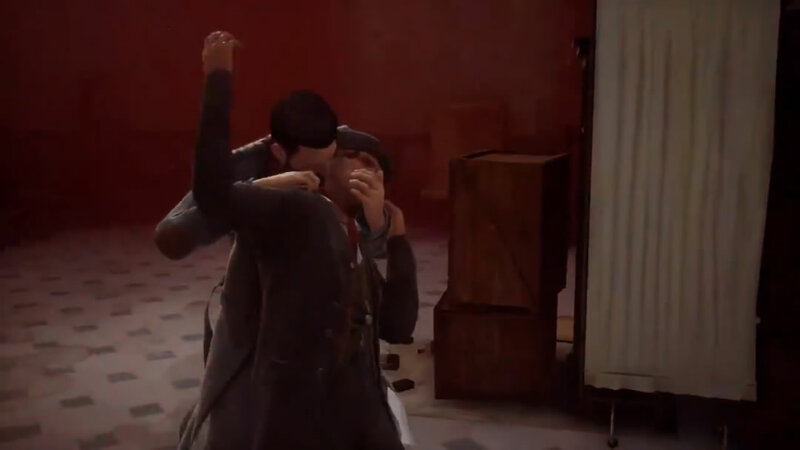 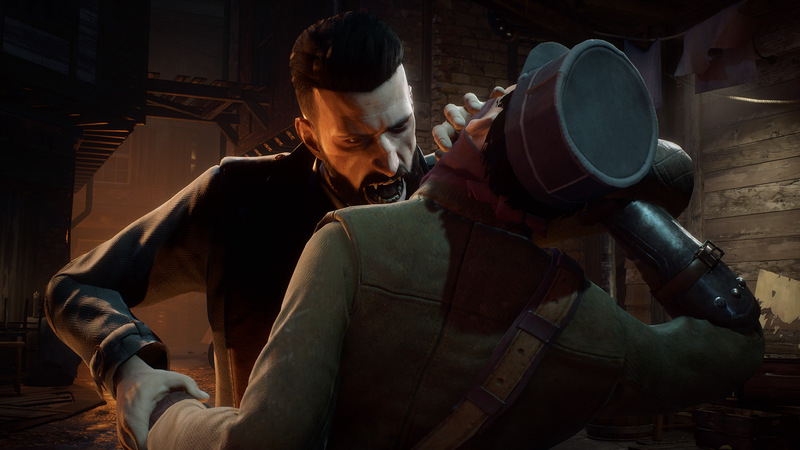 Dontnod's Vampire RPG to release on Nintendo's console at some point. 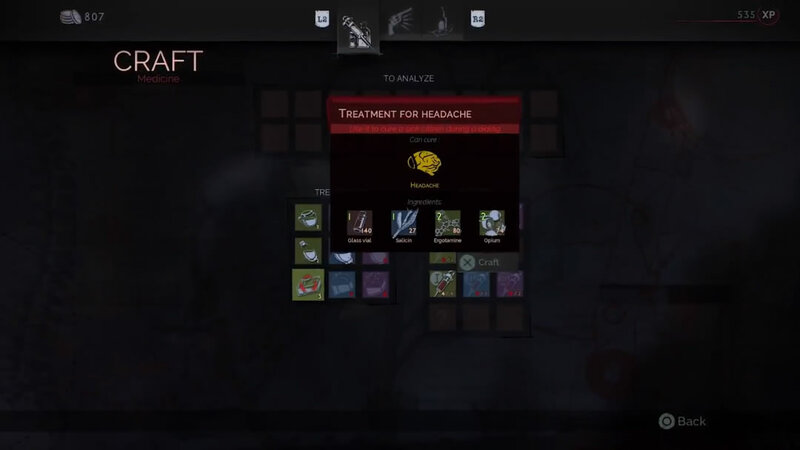 For those looking for either more challenge or reduced challenge. 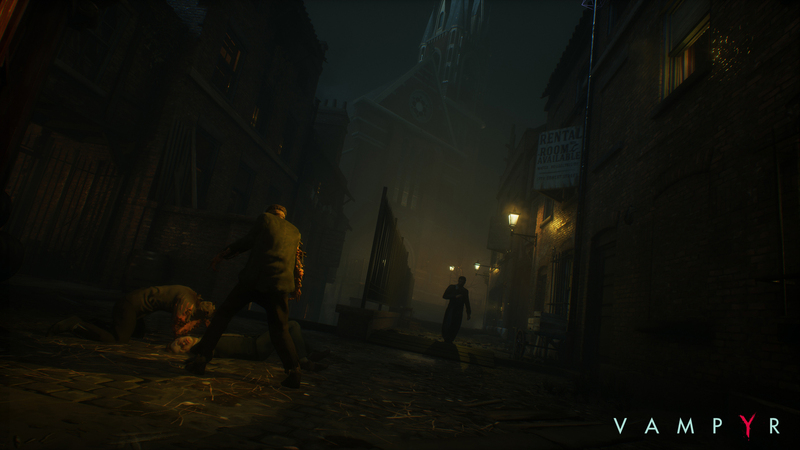 See some gruesome cinematics and combat as Dr. Jonathan Reid undergoes his vampiric transformation. We finally get new a release date. 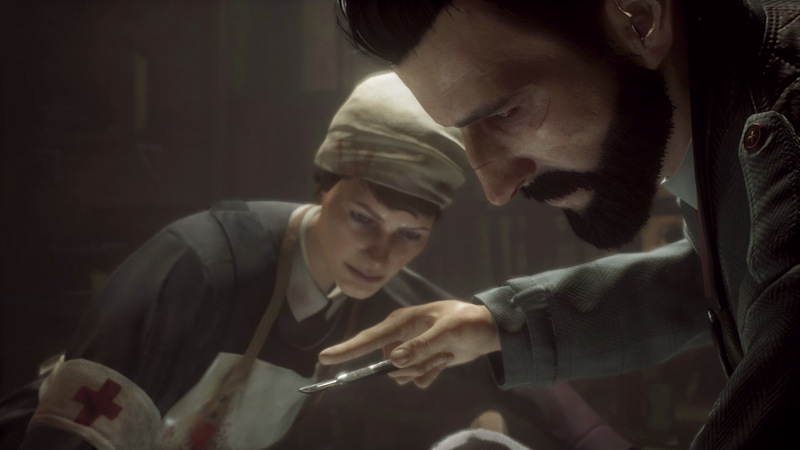 Get a look at this upcoming game from DONTNOD Entertainment. 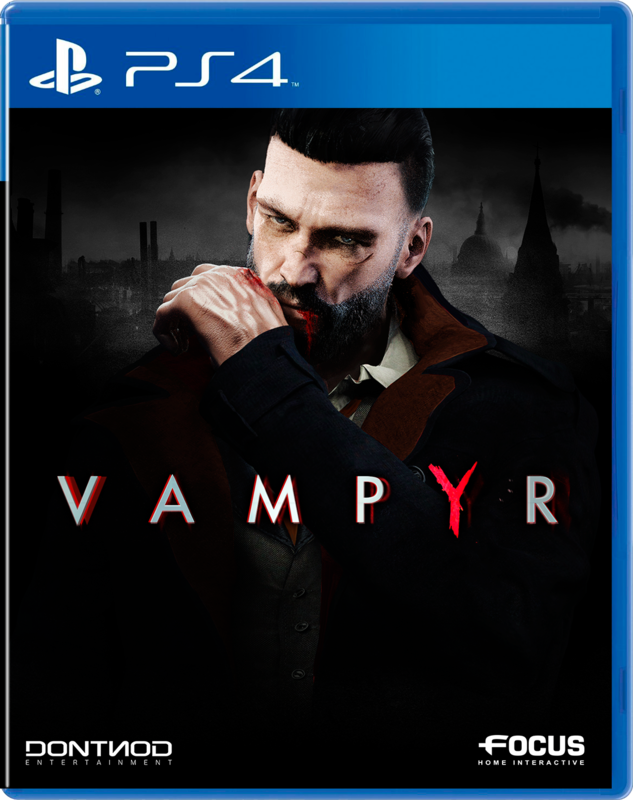 Supposedly out on November this year. 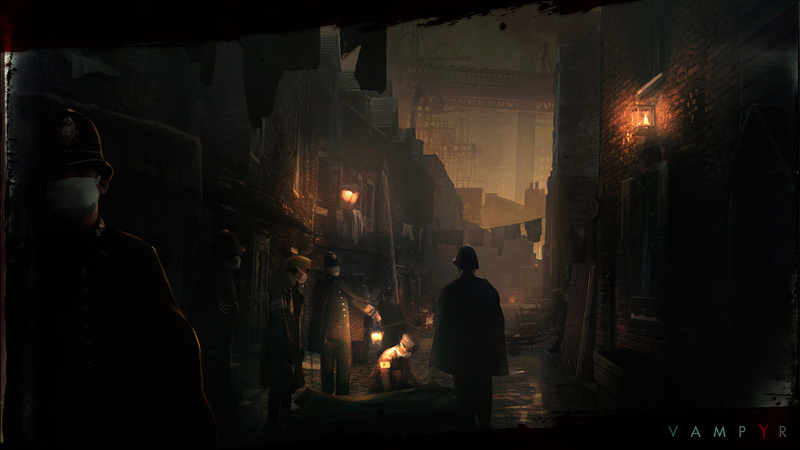 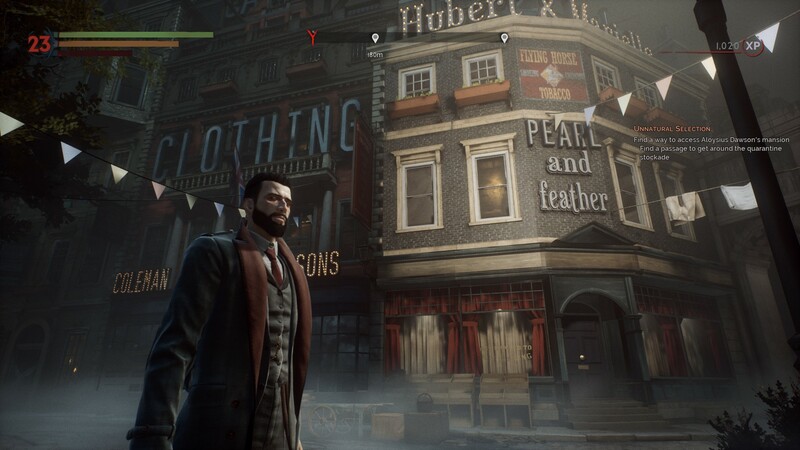 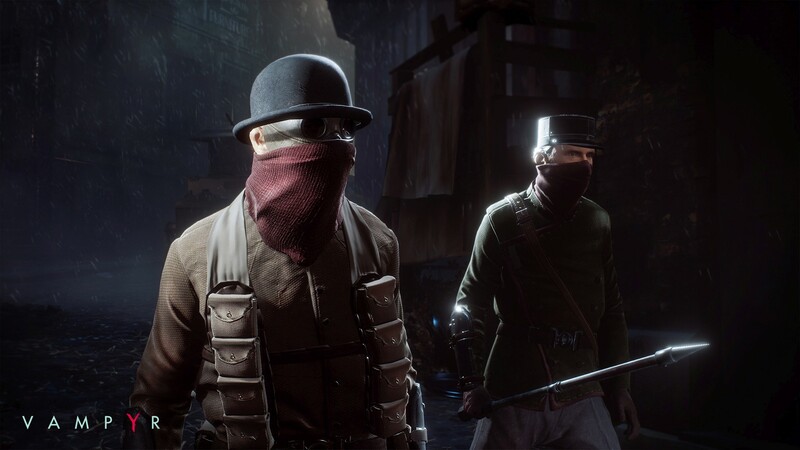 The Victorian era action RPG set to release this year.